Our expert drainage technicians are available across the London Borough of Ealing, from Northolt to Southall, Ealing and Acton. Our service is available 24 hours a day and 7 days a week, and we aim to respond to your call within 2 hours. Each of our technicians comes fully equipped with state of the art drainage equipment, meaning we’ll be able to perform a quality drain unblocking or drain clearance service on the very same day. We know how much of an inconvenience a blocked toilet or a blocked drain can be for your home or business, what starts as a small problem can quickly escalate into an unhygienic and damaging issue, so you need a reliable drainage technician to respond quickly and provide a high-quality service. 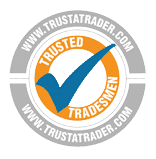 Our team of technicians have decades of experience repairing and unblocking drains in London and aim to respond to your initial call within 2 hours. Whilst the North Circular is notorious for its congestion, Ealing is perfectly located to be accessed by other means, such as the A40 or M4, meaning we will always have a skilled technician available to visit your property in no time at all. 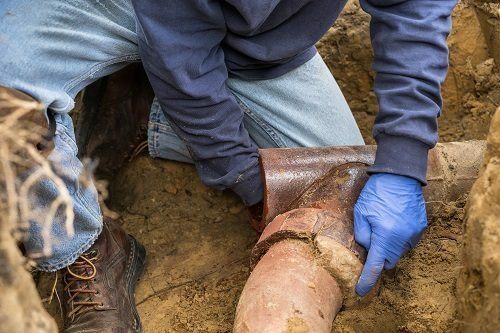 We are able to investigate the cause of your drainage issue without needing to dig up the pipes and drain system. Using our sophisticated CCTV Drain Survey equipment we can inspect your drainage system and locate any cracks, fractures, or other serious issues, and then perform a repair on the pipe. 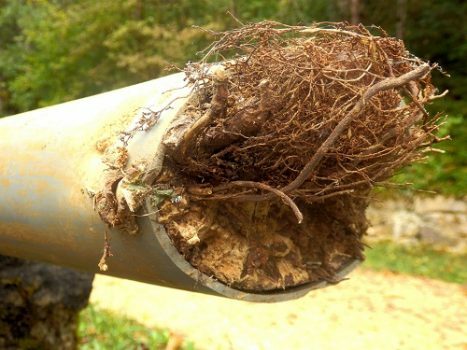 In the event that the damage is too great, we may recommend a full pipe replacement, and we will show you the extent of the damage through the recorded video footage. For properties built before 1 October 1937 the sewers are generally public, whilst properties built later are private. Despite this, in October 2011 Thames Water took ownership of all sewer systems and are solely responsible for any flooding issues with them.